If you are a geek at heart like many of us at the office, you may have come across the magical world of toy photography on Instagram. Photographers will take action figures from your favorite movies and tv shows like Star Wars, Marvel, and Game of Thrones, and pose them in such a way that they come to life with the help of some special effects. #JOBYAmbassador @plasticaction has created some stunning toy photograph photos and has some great tips to share if you want in on the action. Read on. If any of you are interested in diving into the world of toy photography, I highly suggest some sort of tripod and remote shutter release for your camera. 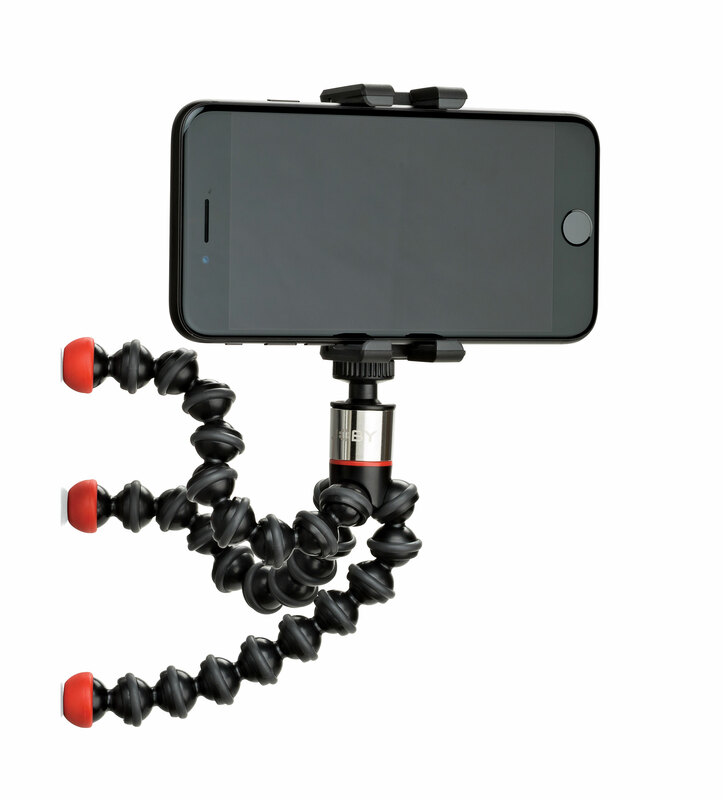 For almost every shoot I use my GorillaPod along with a remote shutter release because I need to have at least one hand free to execute an effect (wind, explosion, or weather). 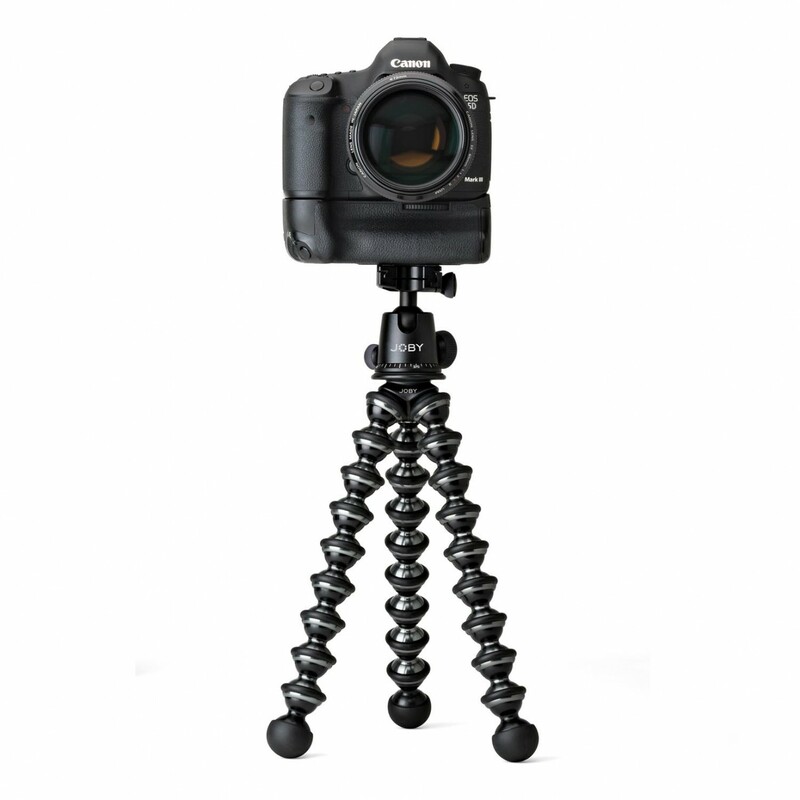 My GorillaPod is absolutely necessary for not just this reason, but to keep the framing consistent. There are times in post-production where I use multiple images and combine them into one so it is important that the camera does not move while I’m shooting multiple images. Here are some behind-the-scenes footage of some of my shoots. Check the hashtag #plasticactionBTS on Instagram for even more footage. 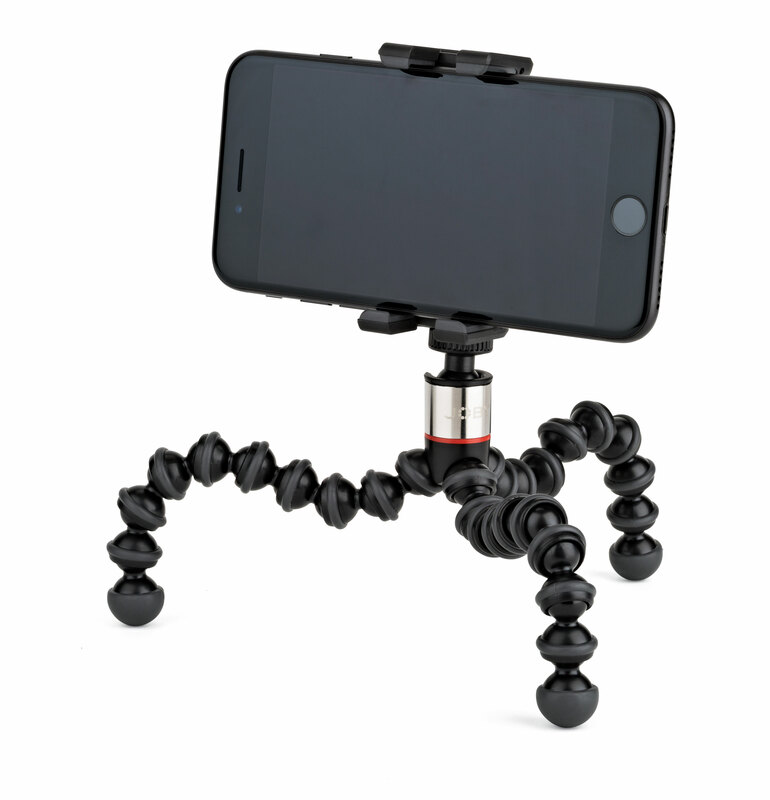 GorillaPod flexible tripod and GripTight phone holder. Take the best photos & video with your camera phone! 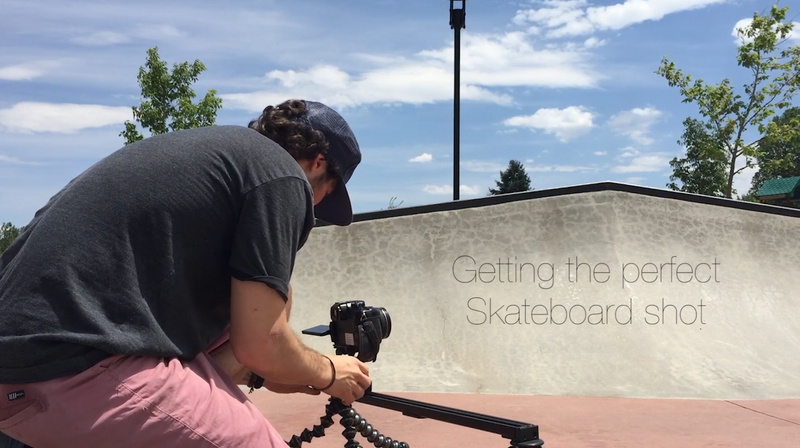 Need tips to capture that perfect skateboard or action sports footage? 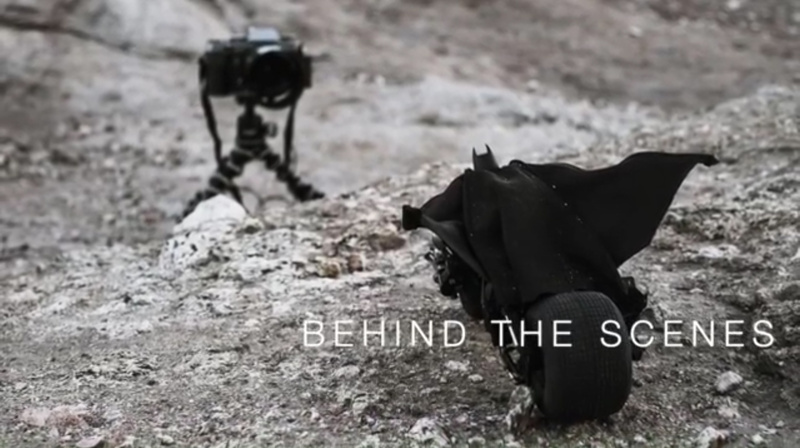 Spend one minute with #JOBYAmbassadors Seth Hill and find out his pro-tips and what gear he uses, including his GorillaPod Focus. 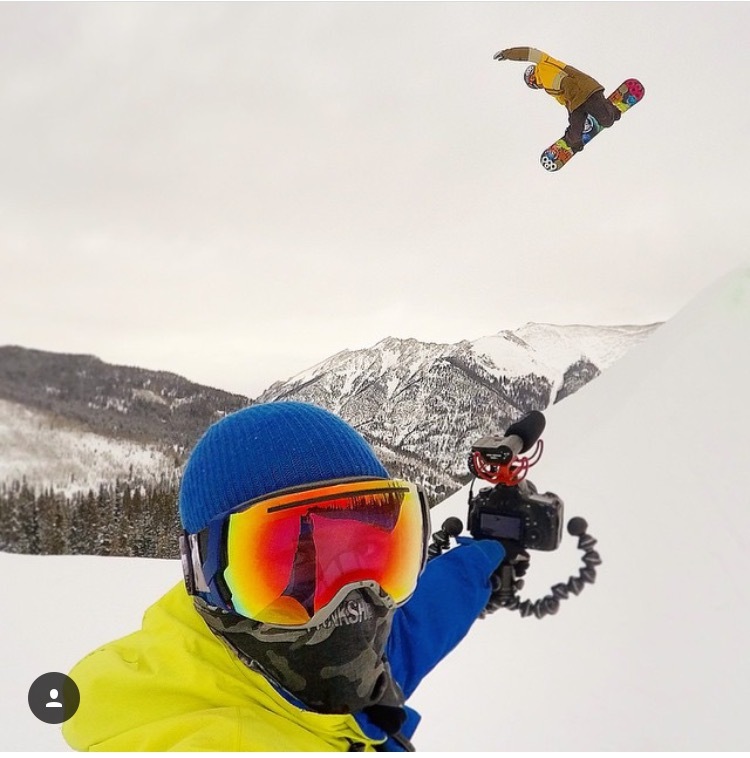 Seth Hill is a professional snowboarder and emerging filmmaker/producer. He has achieved a top twenty in the world, professional snowboarding world rank. He also produced, filmed, and starred in his own full-length snowboarding documentary presented by RedBull, available on iTunes. Follow Seth on his social media channels. 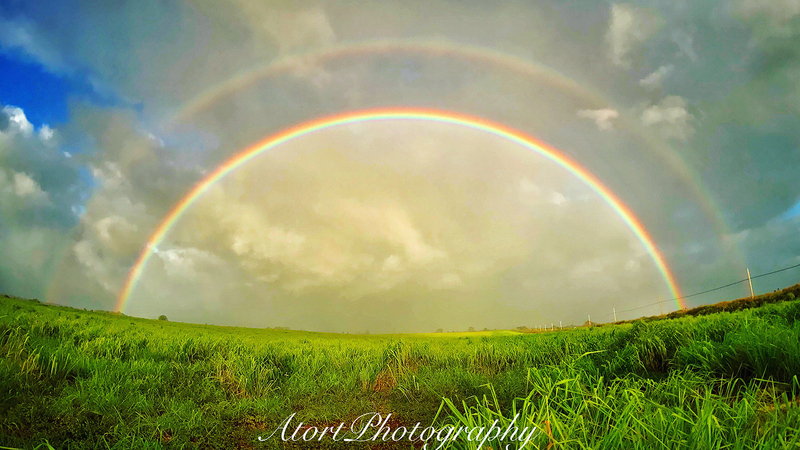 #JOBYAmbassadors and photographer Atort Photography shows you how to get the most out of your smartphone with his best five tips for vacation photography. 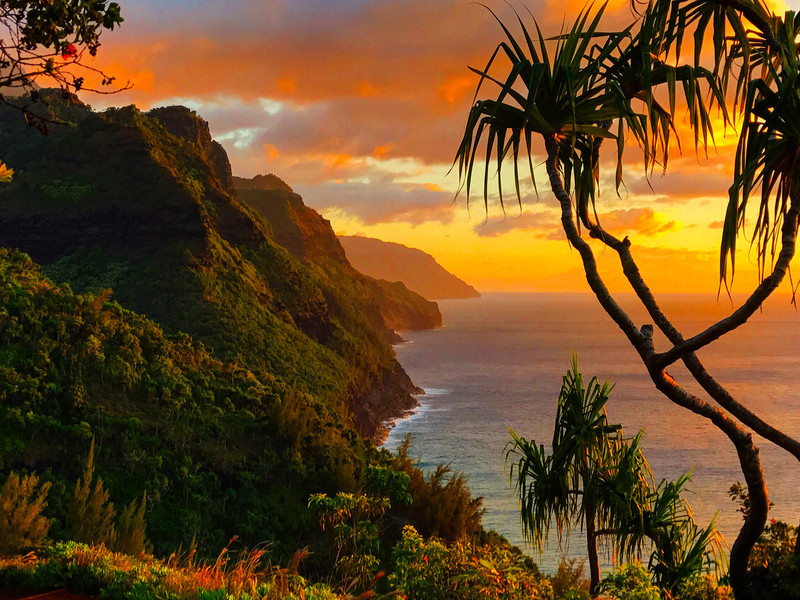 Aloha from the beautiful island of Oahu, Hawaii, where every day feels like a vacation! Depending on where you live, though, summer holidays are in FULL swing. With a month and a half left until Fall, some of you still have vacations to look forward to. If you’re like me, you’ll want to remember every epic moment. And if you’re like me and 99% of other smartphone users, you’ll use your phone to capture those moments. Why? It’s just so convenient! You know what they say…the best camera is the one you have with you! Using your smartphone as your camera allows you to reduce the amount you have to carry and pack – in addition to having it ready for those Instagram-worthy shots at a moment’s notice. As a professional photographer, I’ve spent a lot of time shooting photos and video not just from my Nikon professional cameras, but also from my iPhone 7 plus. I’ve gotten SO good at it that one of my images was featured in the “Shot on iPhone 6” campaign! 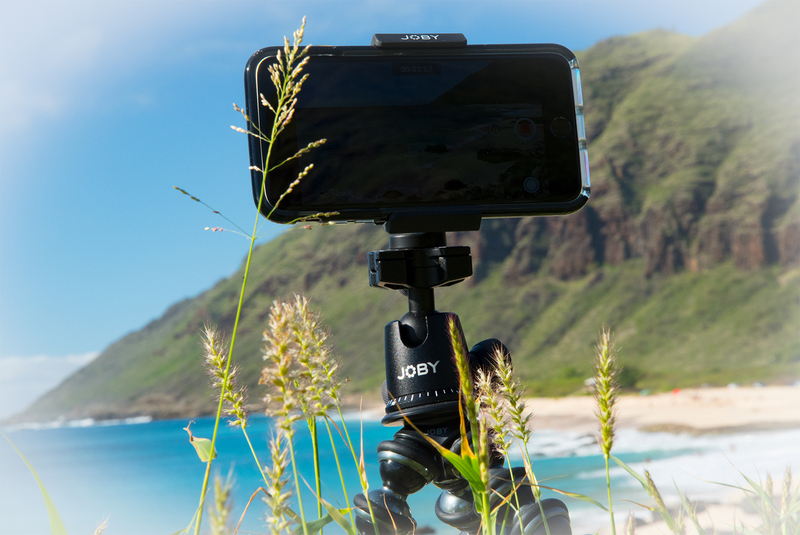 Since I’m both a local in Hawaii and a phone photography evangelist, I wanted to share a few tips with JOBY fans to help take your vacation smartphone photos to a new level. Here we go! Shoot video horizontally! There are a few things that people don’t tend to think about when capturing video footage, but they really should! 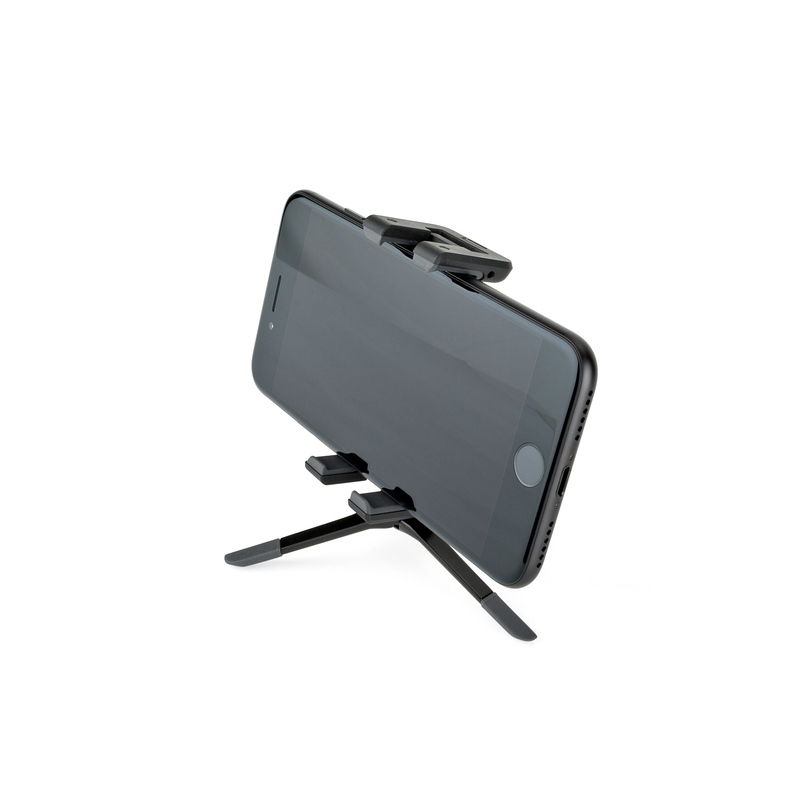 No one watches vertical television, so shoot sideways with your phone! TVs aren’t vertical, so video shouldn’t be either. 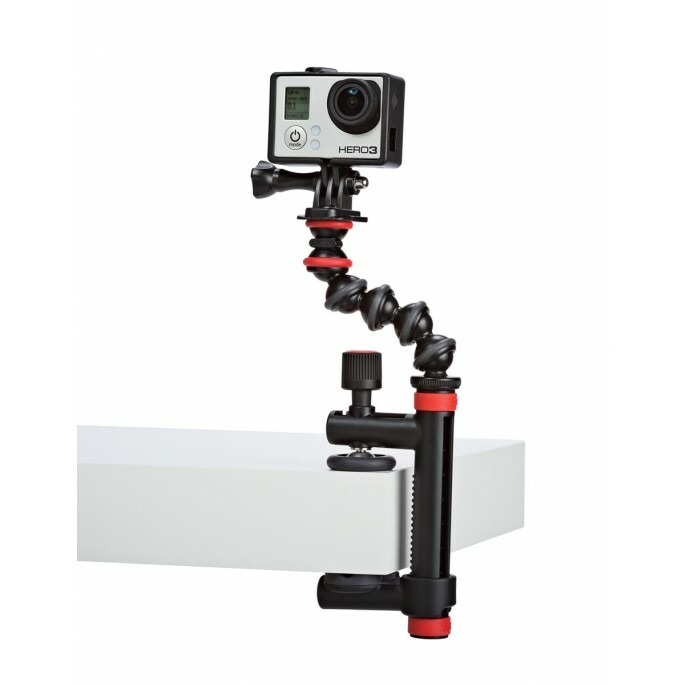 Stabilize your images or video. 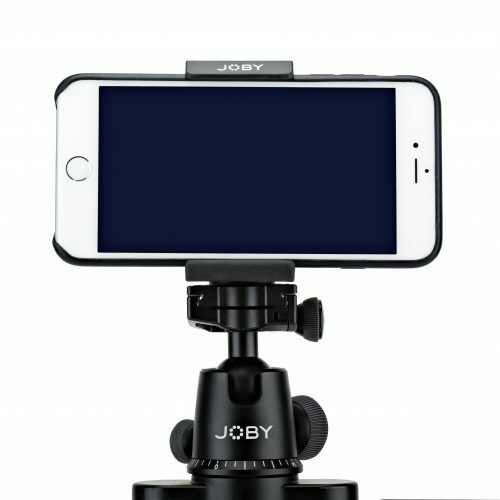 Nothing is more frustrating (or nauseating) than shaky video or blurry photos, so I highly recommend getting some tools to help you stabilize your shots. 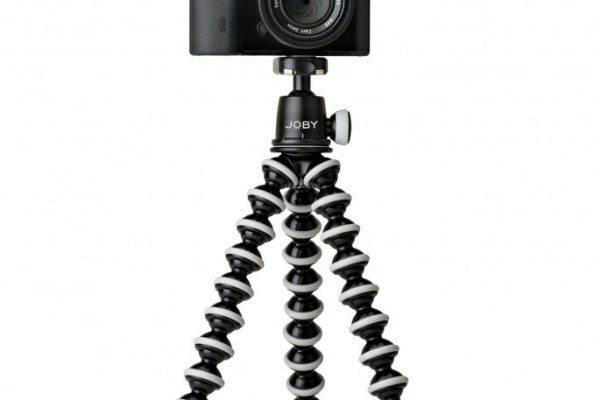 I use the JOBY GorillaPod Focus with BallHead X most of the time. 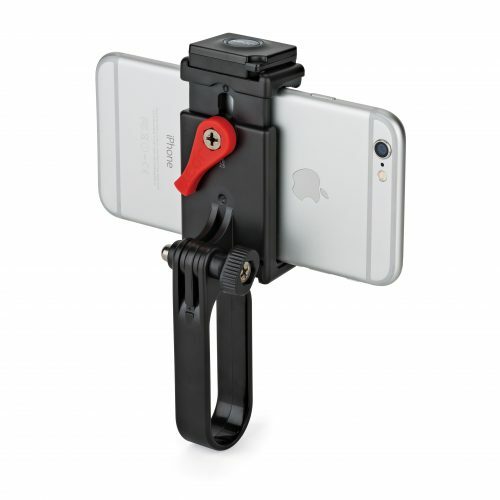 This bendable tripod can be used with heftier cameras, but is also great for phones when you pair it with the GripTight Mount PRO Phone. 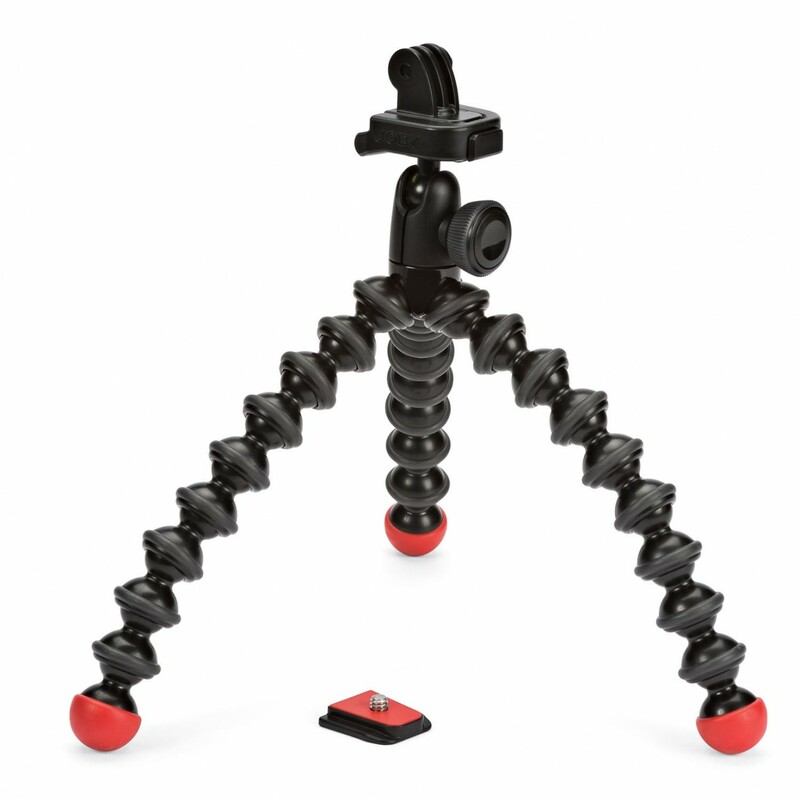 A tripod like this has limitless possibilities, meaning you can get exactly the angle you want, stabilizing your video to give it a more professional look and feel. Need something smaller? 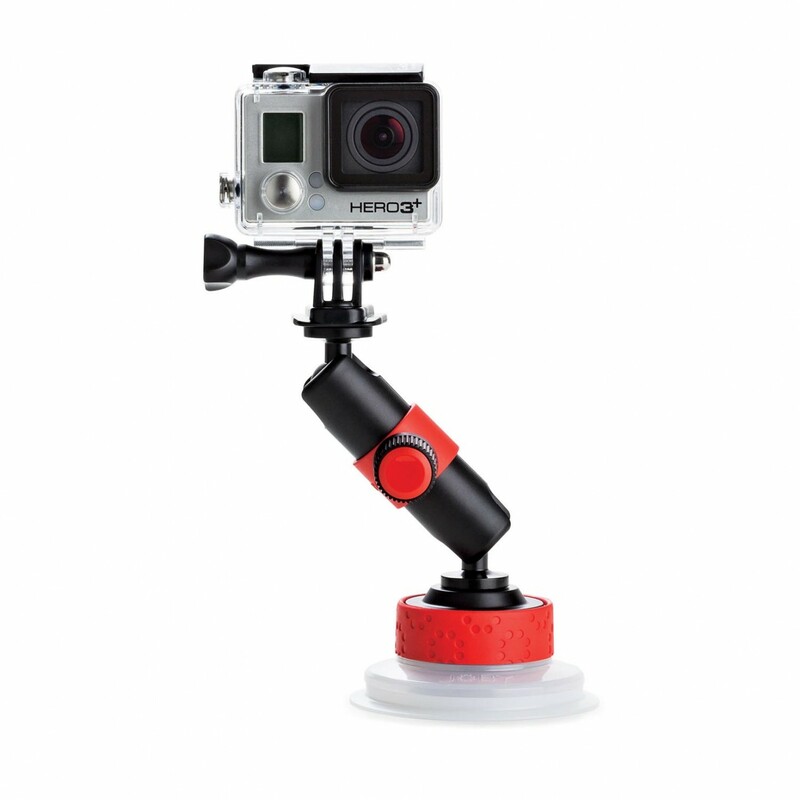 Try the GripTight POV Kit for easy handheld videos, the Bluetooth remote even helps you get better selfies! Consider your angles. Looking for the perfect shot? Consider which angle you are using. While unique angles can make for great shots, some just don’t work. If you’re shooting with a visible horizon, you’ll want to make certain that it’s always level in your background. Something else you may want to try is using scenery to frame your shot. Try to frame your photo with some interesting detail, like a palm tree framing the right end of a beach shot. These little details can transform a shot from blah to beautiful. I am a BIG fan of extreme perspectives … see how low you can go and get ground level … or get creative and use a selfie stick and your remote to get your phone as high as humanly possible to see what you come up with! Edit. Once you have that amazing surfing footage, you may think you’re done, but trust me when I say that a little editing can go a long way. There are some great free and paid tools out there that are well worth the time and effort. If you’re looking to make waves for yourself with a travel vlog – editing is essential. My go-to tool for editing is VideoGrade, which isn’t free, but is well worth the money for simple color grading of videos. Splice is another great easy app that works well for trimming and editing down your video, in addition to adding musical soundtracks. For still shots, Snapseed is one of my go-to apps, it’s very reliable, powerful and. 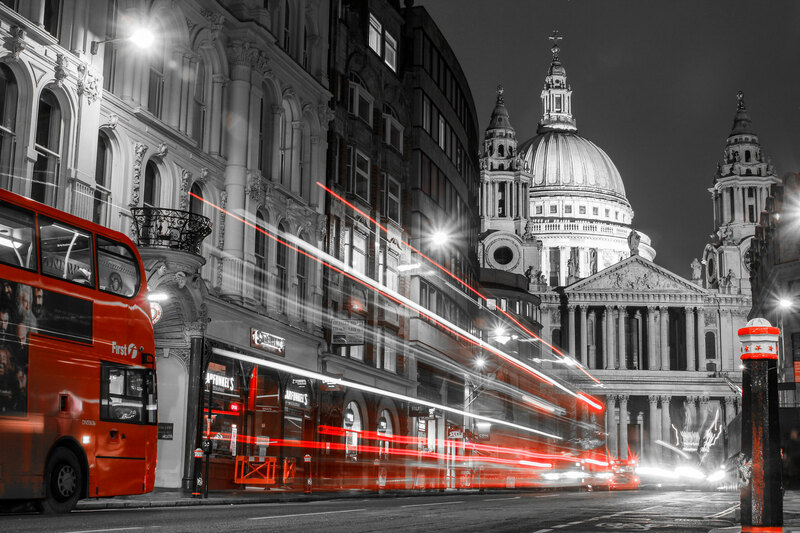 Even just cropping or adding a filter through the built-in tools in many applications (like Instagram or Facebook) can turn an ordinary image into something extraordinary. The more you hone this skill, the better your video and images will be. Be respectful. Travel photography should be a sustainable practice that doesn’t compromise the environment or subjects you are shooting. Make certain you are respecting the culture and the rules of any place that you are visiting, in addition to other travelers. Don’t get too close to wild animals and by all means – don’t touch them! 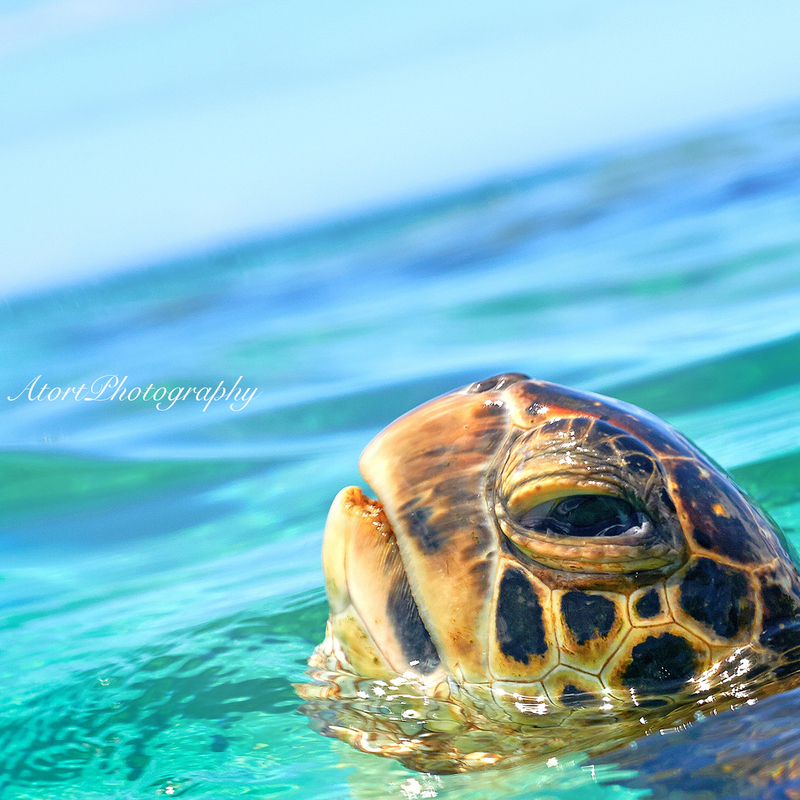 When I take people out to photograph turtles in Hawaii, the most important thing I do is show them how to do this the right way, without impacting these beautiful ancient Hawaiian creatures or their habitats. No shot is worth endangering or harassing the subject in any way whatsoever. If you want your shakas and aloha to actually mean something in both your images and your heart, please have sincere respect for our land and the amazing creatures that inhabit Hawaii. Smartphones are incredible in that they make photography more accessible to people who have never picked up a standalone camera. Now that you have this amazing tool at your fingertips, I hope you are able to capture all of life’s best moments, whether on vacation or at home. These are just a few suggestions, and I know many of you out there are also highly skilled, so feel free to add your best smartphone photography tips below. 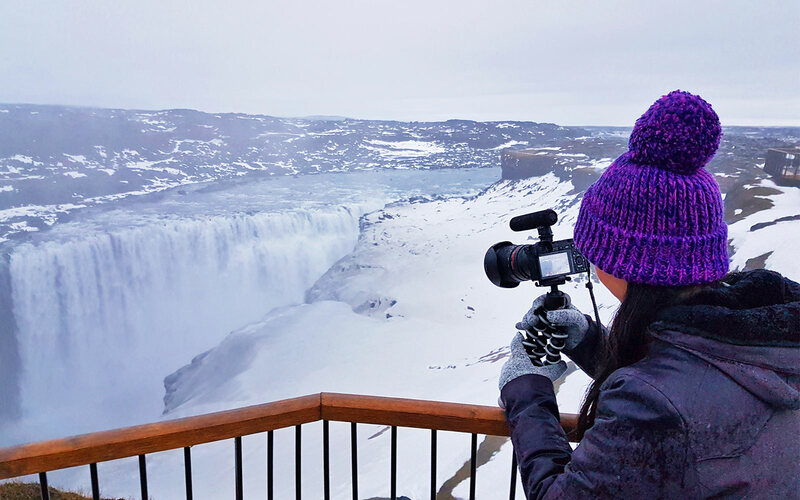 #JOBYAmbassador Valentina Dang gives you a comprehensive tour of the new Griptight ONE line and shows you how to unlock their potential to capture the best content on your smartphone. 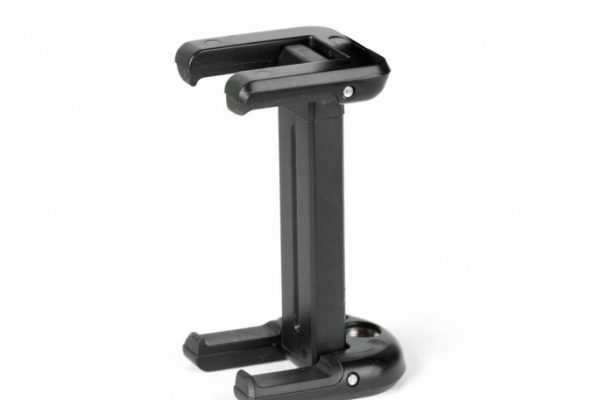 She features the GripTight ONE Magnetic Impulse, GripTight ONE Micro Stand, and GripTight ONE GorillaPod Stand. Follow Valentina on her social media channels. Professional BMX rider and #JOBYAmbassadors Rob Darden gives us a tour around his BMX life, how he sets up for a bike shoot, and how he uses his JOBY gear. Hop on and enjoy the ride! My name is Rob Darden. I am 35 years old, originally from Concord, CA now residing in Greenville, NC. I am a professional BMX rider, husband, and father of two. 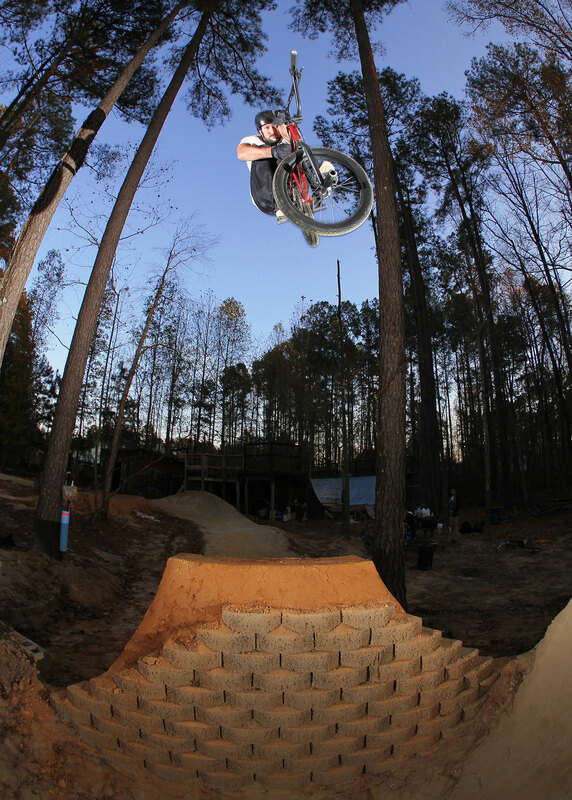 I have been riding BMX Freestyle since 1992 and have a long competition history in BMX Park and Dirt I have ridden at major events such as X Games, Dew Tour and Fise. Throughout my professional career, I have participated in numerous tours and produced many video segments and continue to do so. X Games Bronze Medal, Year End Park CFB Jacket, Nominated for Rider Of The Year. 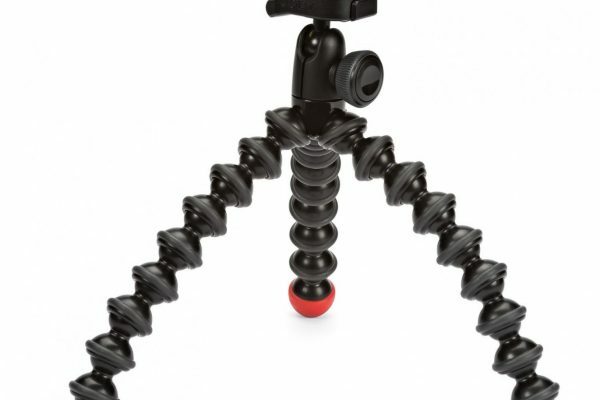 GorillaPod Hybrid. It’s not too big and supports all of my gear great. 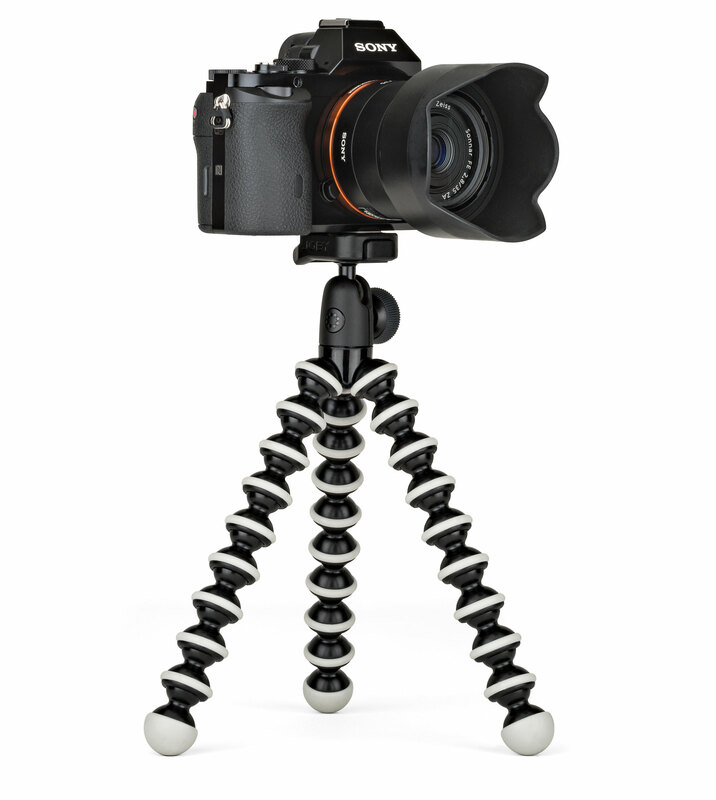 The GorillaPod Magnetic is the other tripod that is a must have for me. I always find myself in weird situations filming BMX. 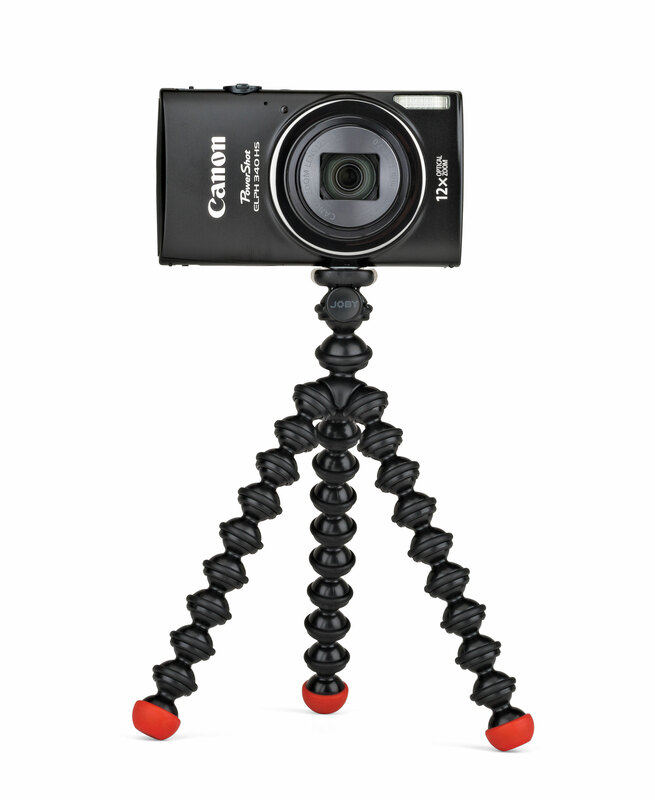 With the Magnetic feet, I can pretty much set my camera up at any spot. The Magnetic feet are also a nice security feature if it’s a windy day. I don’t have a favorite photo of mine. I shoot so many different things it’s hard to narrow one down. Long exposure photos are always fun and interesting to me because you don’t know what you’re going to get until the camera is done processing the photo. I love the anticipation! Also going out at night and working in the dark is always an adventure. I want to add the DJI Mavic Pro to my gear. Just get out and shoot as much as possible. It doesn’t matter what it is, just learn your camera, and it’s settings. Remember the best camera is the one that is with you. Have fun out there. 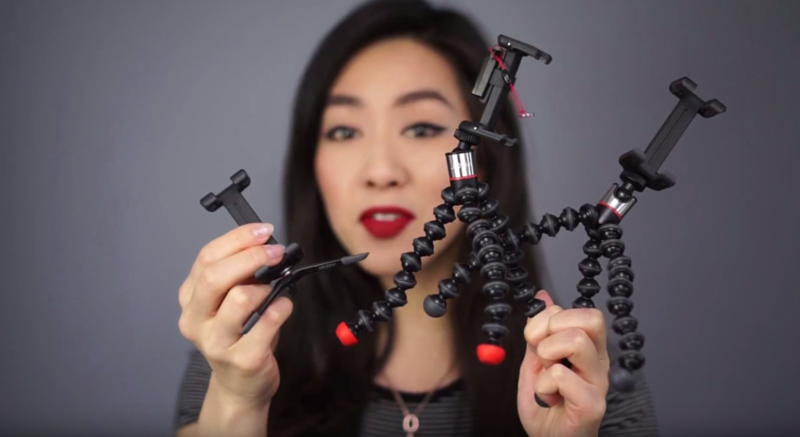 JOBY Ambassador, Valentina Dang shares three helpful vlog tips on how to use GorillaPods to make your videos more watchable. No one wants to continue watching a shaky video. 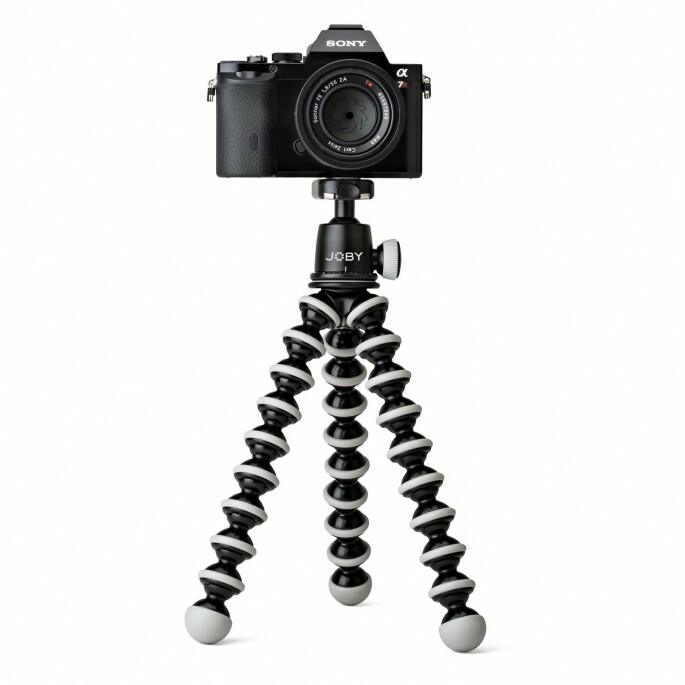 The GorillaPod acts like a buffer to dampen your arm movements for a smoother video. 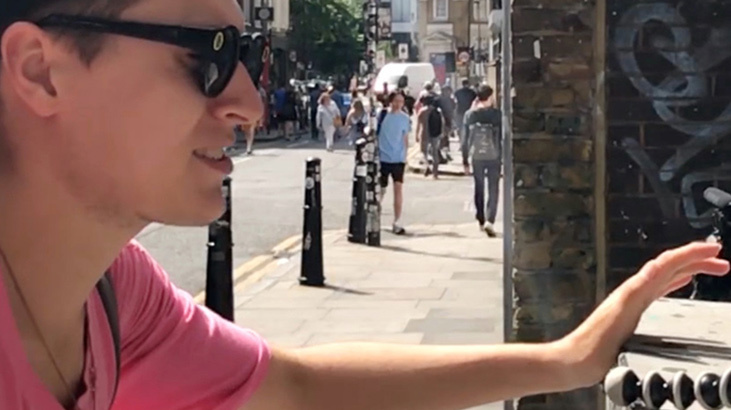 Give some context to where you are vlogging from. You’re telling a story and you need a setting. Make sure the viewers can see where you are and not just an up close selfie. Having multiple angles in your video will help make it more entertaining. Using multiple GorillaPods setup around your shot location will go a long way to creating a better overall final video. 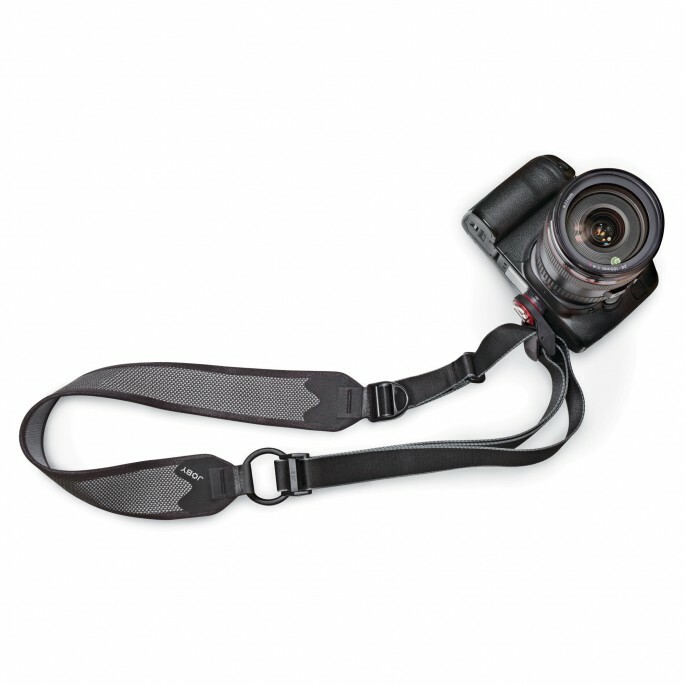 Check out the JOBY gear Valentina used in her video. Valentina is a makeup artist/travel vlogger. Check out all her social channels for more great content including her recent trip to Iceland, where she put her JOBY gear to great use.